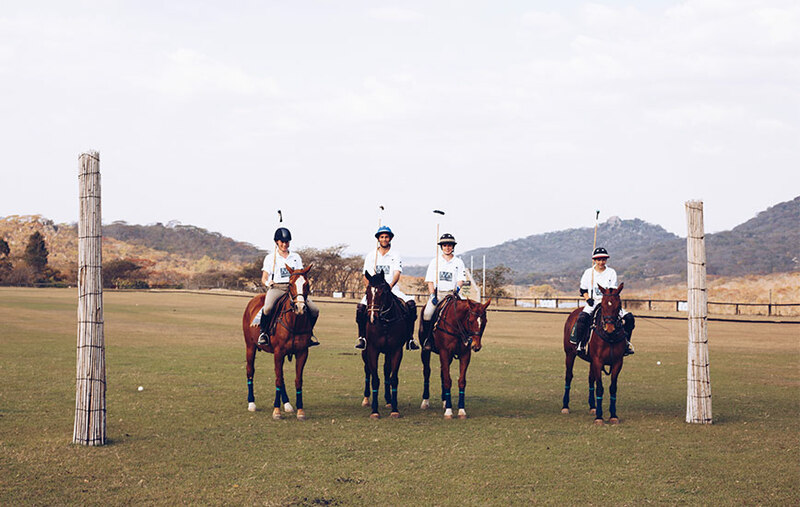 The third annual hosting of the Ambassadors Cup promises to be bigger and better than ever. Sponsored by international Wealth management firm Carrick Wealth and hosted by His Excellency, the Ambassador of the Federal Republic of Germany, Dr. Thorsten Hutter. 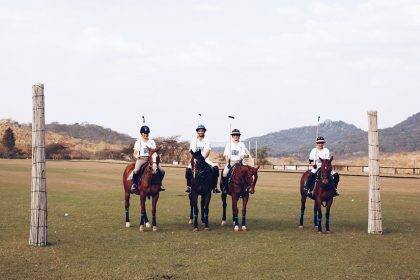 The event showcases the best of Zimbabwean Polo, Fashion, Food and Wine. 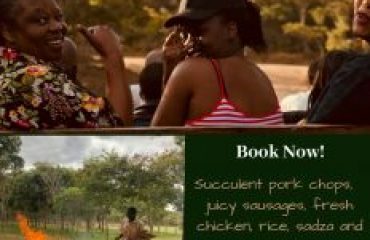 The event has become one of Zimbabwe’s premier social and networking events with VIP guests enjoying an open bar, three course meal and hotly contested best dressed competition. The 2018 event continues the relationship with charity St Josephos 18+ and proceeds from incredible raffles and the event itself are donated directly.